The 001 file extension is associated with Norton Ghost and used for Ghost backup images. Ghost image files are limited to legacy versions of DOS's maximum file size of 2GB. For a partition larger than 2 GB, Ghost splits the image file into two or more smaller files called segments or spans, so that each is 2GB or smaller. Ghost 6.5 Enterprise Edition and later, and Norton Ghost 2001 and later use this naming convention: FILENAME.GHO for the first file and FILENAME##.GHS for the remaining where ## starts at 001 and increments. The FILENAME might also be shortened to stay within the DOS 8.3 file naming format. Versions prior to Ghost 6.5 use the FILENAME.GHO for the first file and FILENAME.## (starting at 001) as following files. The 001 file extension is also associated with Drive Image 5, a disk cloning and backup utility for windows, developed by PowerQuest. The 001 files are used for installation purposes. PowerQuest was later acquired by Symantec and the Drive Image application became the basis for Norton Ghost. Symantec Ghost Solution is used for system imaging and management of Windows and Linux systems. Norton Ghost is popular disk cloning and backup utility developed by Symantec for Microsoft Windows. Norton Ghost supports Full system backup, file and folder backup, compression and encryption of backup, disk cloning etc. 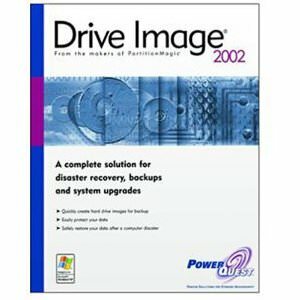 Drive Image was disk cloning and backup application for Microsoft Windows. It is discontinued product. 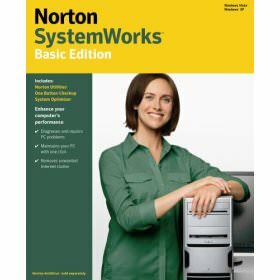 Use Norton Ghost to open .001 disk image span files. As far as we know, you cannot simply conver these .001 files to anything else. Programs supporting the exension 001 on the main platforms Windows, Mac, Linux or mobile. Click on the link to get more information about listed programs for open 001 file action. Programs supporting the exension 001 on the main platforms Windows, Mac, Linux or mobile. Click on the link to get more information about listed programs for create 001 file action. Programs supporting the exension 001 on the main platforms Windows, Mac, Linux or mobile. Click on the link to get more information about listed programs for backup 001 file action. Click on the software link for more information about Drive Image. Drive Image uses 001 file type for its internal purposes and/or also by different way than common edit or open file actions (eg. to install/execute/support an application itself, to store application or user data, configure program etc. ).